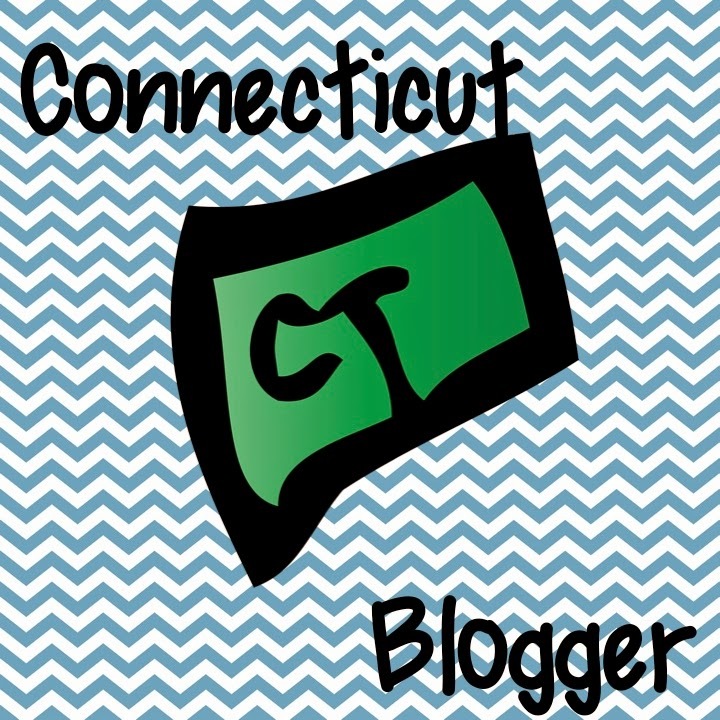 Teaching With Heart: Controlling Those Voices! I've always struggled with showing kids that they don't need to SCREAM at the person sitting right next to them, or that they can talk to the people at their center, but they have to use a whisper voice. My kids have always seemed to have an all or nothing view of talking in our classroom; they would either SCREAM or be completely silent. And let's be real, it was usually screaming. 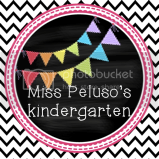 It drove me absolutely CRAZY, so it was my mission this summer to figure out how to teach my new kinders about their volume in a kid friendly way. As much as I kept telling my kids to whisper, they really had NO IDEA what a whisper was! 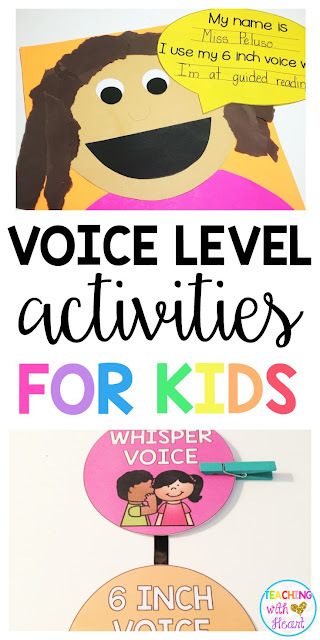 I stumbled upon the book Decibella and Her Six Inch Voice on Pinterest, and could not believe how perfect it was to teach KIDS about the different voice levels. After reading the book, we talked about the different voice levels for a few days, Then, we brainstormed times when we should use each voice. We talked about what it would look like and sound like, and why it was important. Then, they got a chance to make their own decisions and draw pictures or write words of when they could use each voice level. Six voice levels is a lot for kinders to wrap their heads around and remember, so I knew we had to break it down a little bit. I decided that the voice we would be using most in our classroom was our 6-inch voice, so I figured we should really focus on that one. We talked about what a 6-inch voice sounds like, practiced using our 6-inch voice, and talked about when and why it's important to use it. Then, we created ourselves and thought about one time during the day that we should use our 6-inch voice. After lots of modeling, practicing, and more modeling, they worked towards earning their 6-inch voice badge. They were so proud of themselves, and I loved that it was something they could take home and talk about with their parents. Now that we are masters of our voice levels, it's important that I let them know what type of voice they should be using throughout our day. This voice level chart hangs on our whiteboard, and is the perfect visual reminder. We are by no means perfect yet, but I sure am happy with our progress! 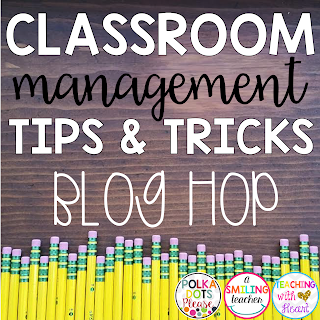 Click the image below to head to Polka Dots Please, and read all about her classroom management tip! 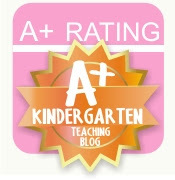 I'm ordinarily to blogging and i really value your substance. The article has really tops my advantage. I'm going to bookmark your website page and keep up checking for new subtle elements.You can read the custom essay writing service reviews for finding good resources. It's nice that you describe it. I like people who passionately describe such things.